This was a tough one but we(the band and Mike) all felt was in the best interest for everyone for us to part ways. 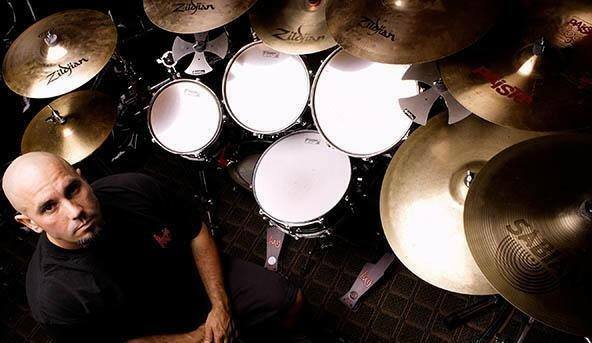 By no means are we still not great friends and always will be, it was a great ride & Mike was always there for anyone who needed any kind of help and a killer drummer. We wish him all the best on future projects. 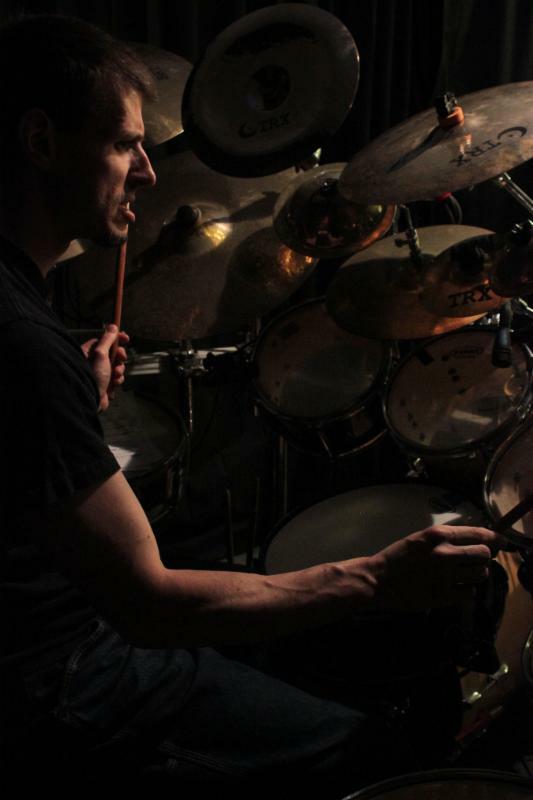 “The time has come for me to step down as the drummer of Deeds of Flesh. I’m So Very proud of my career with DOF and I am honored to have been a member of such a Great Band that has always been at the forefront of Extreme Metal. I want to first thank Erik Lindmark for always believing in me and pushing me to be the best drummer I could be. I would also like to thank Craig Peters ,Ivan Mungia ,past members of DOF, my Family ,Friends and all the Fans that have supported me and DOF over the years. This was a personal decision and by no means an easy one. I wish DOF all the Best in their future endeavors! 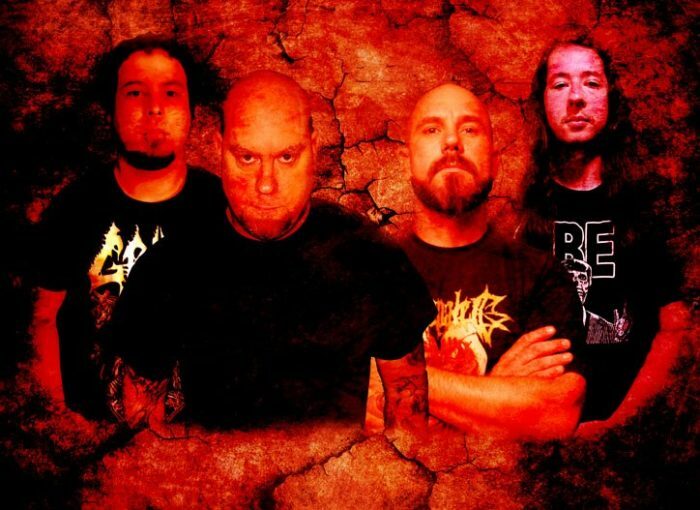 Deeds of Flesh pioneered the West coast version of the percussive death metal innovated in New York by bands like Suffocation and Morpheus Descends, itself a derivative of the more textured muted-chord riffing of speed metal bands like Prong, Vio-lence, Exhorder and Exodus. With Portals to Canaan, Deeds of Flesh hope to expand their style into the future. As a result, they’ve brought in some influences. 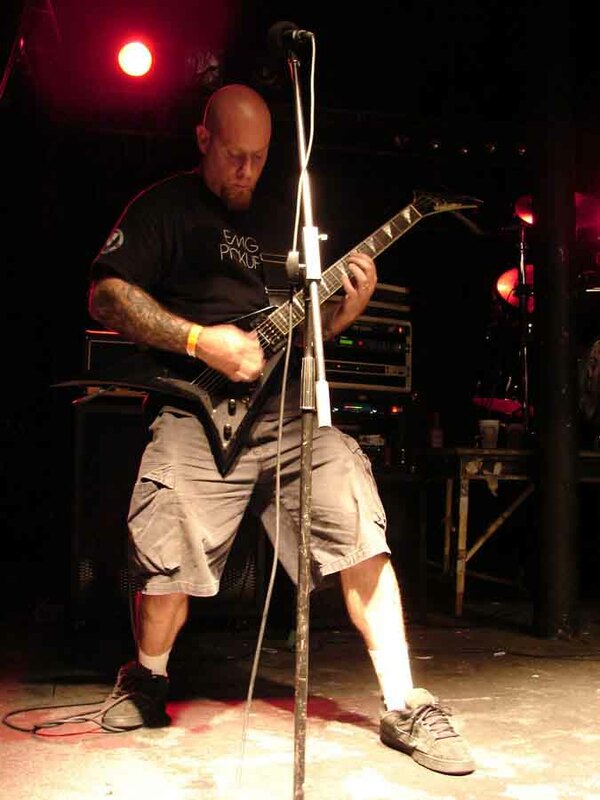 Some come from expected quarters, like the Gorguts Obscura influence visible on many tracks, or the modern “tek-deth” borrowings. Others are more obscure: the use of background drones and electronic effects like Tangerine Dream, for example, or the repeated allusions to tracks from all of the first three Deicide albums. This tendency shows a band in touch with how stale both the old school bands currently and the entire concept of modern metal have become. 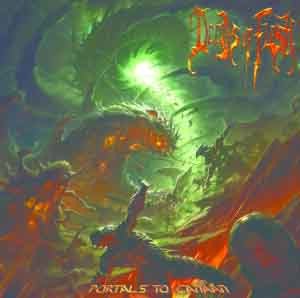 Portals to Canaan does one better, which is that it attempts to make these riffs work with another. This leads to a sort of game: how outlandish can we be and still pull it off? As a result, the guitar fireworks immediately dive into almost paranoid riffs that despite being primitive show a delicate sensibility of avoiding predictability. Deeds of Flesh love breakneck tempi, but even more, they love to break up patterns, transition through a series of barely related ideas, and then return to the original. Tempo changes explode, riffs invert themselves, and guitars chase each other oblivion and emerge in harmony. 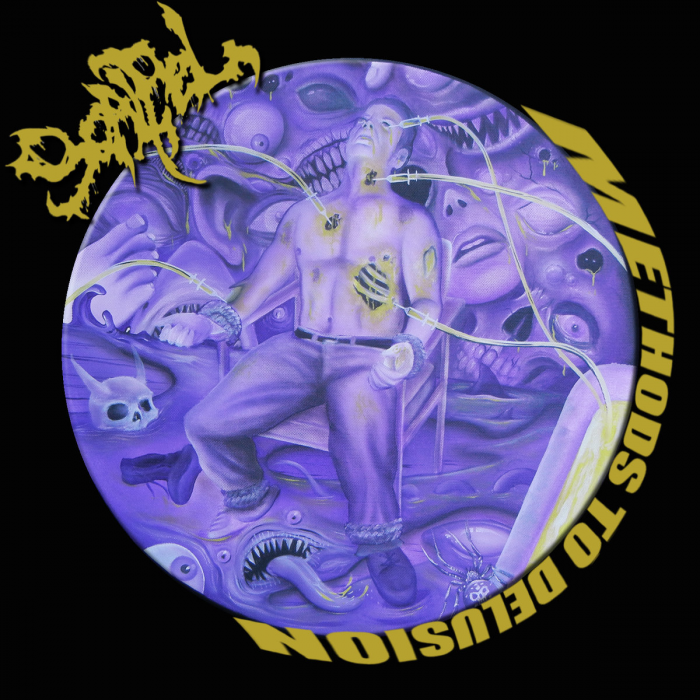 The primary downside of this album is that it borrows from both deathgrind and tek-deth, which both include tropes that are aesthetically annoying. Deathgrind has the chromatic chugging advance while the vocals chant in double time, and tek-deth has its video-game-sound sweeps and noodly squeal riffs. Deeds of Flesh try to minimize this whenever possible, but rely on it frequently enough that it is hard to overcome. What is great about this album however is that it is able to unite its wide variety with the riffs themselves, like an old school band, and not fall into the nu-death trap of being so divergent that the only unification can be found through return to very standard song forms after short deviations. Culminating in the epic track “Orphans of Sickness,” Deeds of Flesh Portals to Canaan offers a credible attempt to find a new path through metal. I’d rather they dropped the deathgrind and modern metal and focused solely on inheriting the other techniques they have innovated over the years, but Deeds of Flesh have converted some annoying modern metal tendencies into fertile techniques and shown how old school metal’s approach to gluing riffs together to make sensible songs can overwhelm even the modern metal influence. In addition, the use of ambient sound and innovative song construction makes this release a good listen, even if as I do you wince at the core/grind parts.